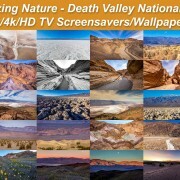 An outstanding image collection of wildlife will transform your desktop, TV, tablet or phone screen into a natural masterpiece, because animals are one of the best creations of nature. 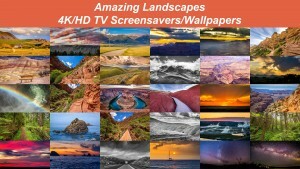 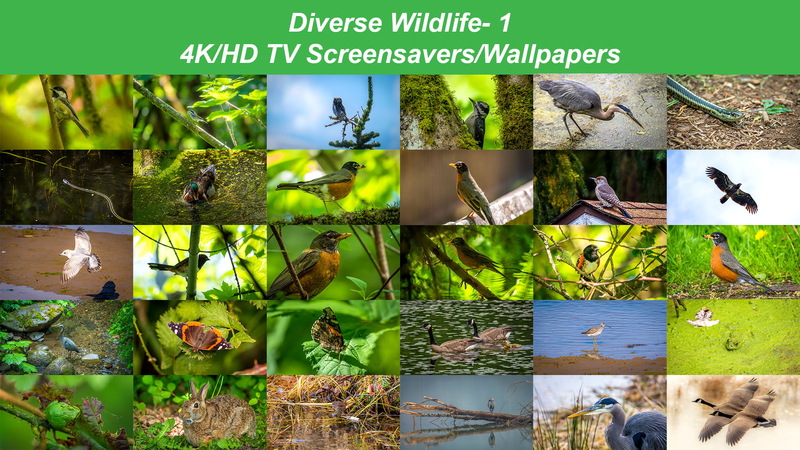 This new TV screensavers collection has been created specially for your HD/4K TVs and depicts the beauty of wildlife that surrounds us! 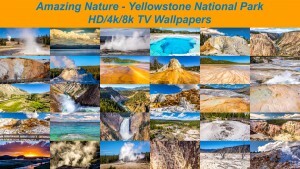 Your screen will come to life with our new “Diverse Wildlife 1” images. 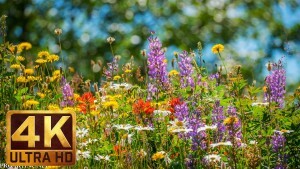 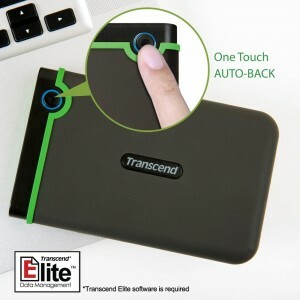 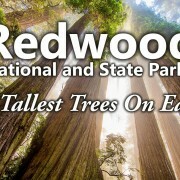 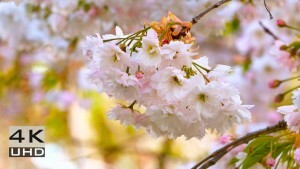 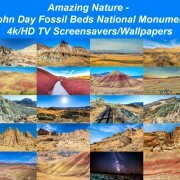 Wildlife screensaver on your device is a great way to stay in touch with nature and its beauty. 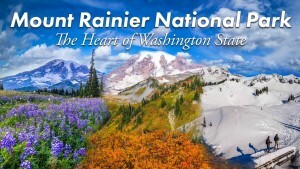 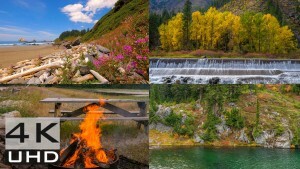 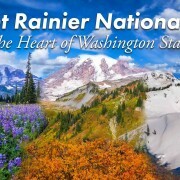 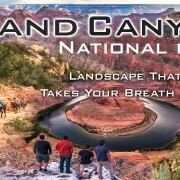 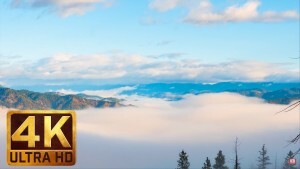 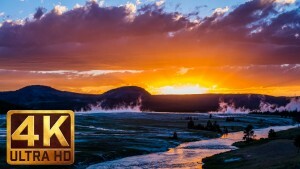 These pictures from proartinc.net and beautifulwashington.com will help to keep your mind relaxed with the help of stunning images in premium 4k quality.